A lot as you can tell by my children. Have been married and unmarried a couple of times and I guess I am going to end this life like I started - single! My Grandchildren keep multipyling. The count is currently at 15. They are all beautiful and so talented! My work experience has been varied and I have gained a lot of knowledge along the way. 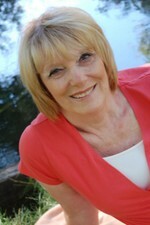 Sharon Snider Snider updated her profile. View. Sharon Snider Snider changed her "Then" picture. Sharon Snider Snider changed her profile picture. Sharon Snider Snider has a birthday today. Sharon Snider Snider posted a message. Elizabeth “Becky” Amelia Solano, 71, of Yakima, passed away, Tuesday, October 30, 2018 after a sudden illness. Elizabeth Amelia Anderson was born in Weiser, Idaho, July 20, 1947, to Charles Otto Anderson and Betty Jo Sillivan Anderson. Becky grew up in La Grande, Oregon. She began ballet and learned to play the piano which she played for the rest of her life. 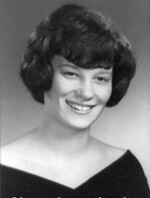 Becky graduated from La Grande High School in 1965 and then attended Brigham Young University and Eastern Oregon University. She was a member of Beta Sigma Phi Sorority. Becky married Dennis Varney July 1, 1966 in La Grande, Oregon. They moved their small family to Yakima, Washington in 1969 and eventually settled in Selah, Washington with their three daughters, Lynn, Michelle and Cynthia. Becky’s second marriage began February 11, 1982 to Michael Solano, then the father of two children, Dustin and Angie. They were married in Yakima, Washington and added another daughter to the family, Amanda. They were sealed in the Seattle Temple on her 49th Birthday. Becky worked most of her adult life doing clerical work. She would go home to a house full of kids, many of whom were not her own. Her children’s friends knew the house had an “open-door policy” and they affectionately called her mom. 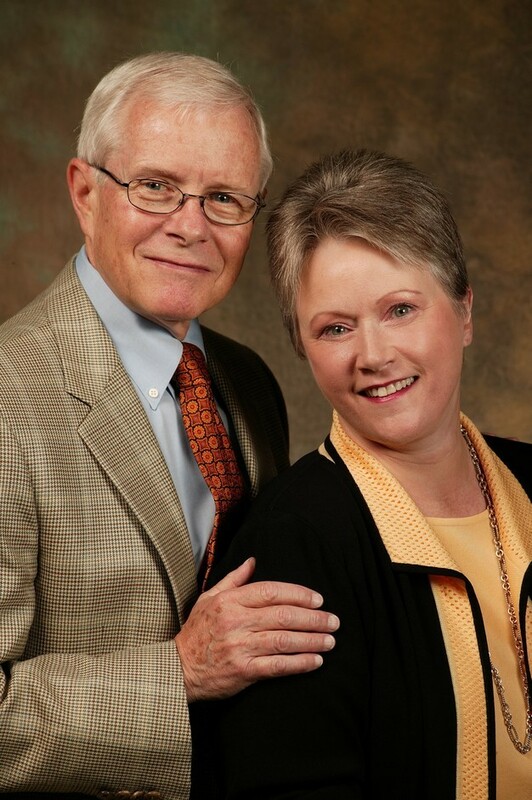 Other than a seven year move to Henderson, Nevada, Becky and Mike made their home in Selah and Yakima, Washington. They have several friends in the Yakima area and enjoy pinochle and Family Home Evening with them. She also met frequently with her Red Hat Ladies and ROMEO group. Becky was an active member of The Church of Jesus Christ of Latter-day Saints. She fulfilled several callings in The Church’s women’s organization, The Relief Society. She enjoyed serving the families and especially the women of the ward. Becky’s most recent favorite hobby was to visit any of her 14 grandchildren. She frequently stalked them on social media and took great pride in all their events and accomplishments. She is survived by her husband, Michael Eugene Solano, of 36 years; their daughter, Amanda Christensen, husband Joshua (Rigby, ID); her three daughters from her first marriage to Dennis Varney: Lynn Riggin, husband Kelly (Henderson, NV), Michelle Huck, husband Barry (Spokane, WA), Cynthia Waggoner, husband Richard Adam (Panama City, FL) and Mike’s children: Dustin Solano, wife Deena (Thorp, WA) and Angie Kloster, husband Paul (Wapato, WA). She is also survived by her brother, David Anderson, wife Beverly and sister, Cynthia Wellesley, husband Craig, along with several nieces and nephews. She also leaves behind 14 grandchildren: Parker and Koy Riggin; Tyler, Emily and Brayden Huck; KaLyn, Cole and Kami Waggoner; Bella and Paityn Kloster, Alexia, Annie, Avary and Jack Christensen. Viewing will be 12pm, Saturday, November 3, 2018 in the Relief Society room at The Church of Jesus Christ of Latter-day Saints (105 S. Hillcrest Drive, Yakima). Funeral service will begin at 1pm. Interment will be Monday, November 5, 2018 at 10am at Terrace Heights Memorial Park. Memories may be shared at www.shawandsons.com. Rest in Peace dear friend. You will be missed by many. Sharon Snider Snider posted a message. New comment added. 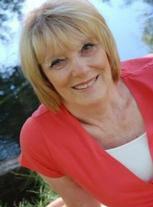 Becky Anderson class of "65 passed away today in Yakima, Washington. I will post her obituary when it is published. She will be missed by those of us that were fortunate to call her our friend. We have remained close and frequently went shopping and to lunch together. I will miss those days. She was my friend for 60 years. Douglas Hiatt posted a message on Sharon Snider's Profile. Have a wonderful birthday, my friend! I enjoy your Facebook posts. Keep them up, please. And, good luck on the novel. Wishing you the brightest and snowiest of birthdays today, my friend! Best wishes for a great birthday celebration, Sharon. Happiness in your new house, too! Sharon Snider Snider has left an In Memory comment for David Beickel. I do know that his post is very late but I wanted to say a few words about my friiend. Dave was always a close friend. Our families spent alot of time together while we were growing up. The greatest memory I have of Dave was his HUGE smile. It was the best in the world. During high school how many remember when he was tagged with the nickname, Bangs? I am so sorry the 60's brought about so many changes in the class of 65 lives. We missed so much having Dave move to England and be away for so long. I was glad to get to see and talk with him one last time at a class reunion. May he rest in peace. Sharon Snider Snider has a birthday today. New comment added. A more current photo. Taken July 2012.